Infinity SUP has been shaping boards since the 70s and have some seriously impressive surfboards in the lineup from their base in Dana Point, California, helped by a serious team of paddlers including Candice Appleby, Slater Trout, Shae Foudy to name a few. It’s a team with multiple belts around their waists along with an amazing ability to evolve a brand alongside the bossman, Dave Bohene. So what is Infinity SUP all about? 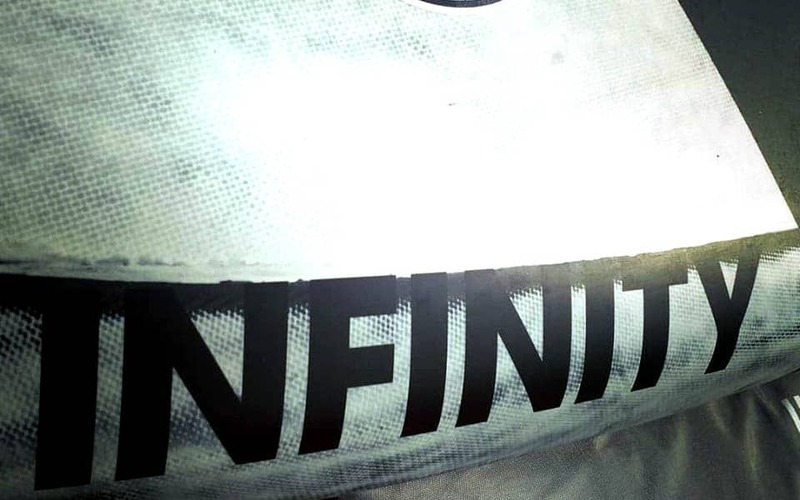 The boards that Infinity produce are all about delivering performance, for all levels of paddler, be it for surf or race.